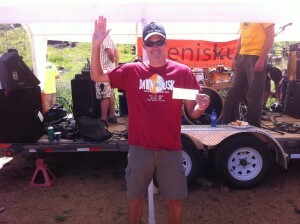 I got a last minute entry to the Laramie Enduro thanks to friend Josh Bezecny. I wasn’t sure if I should race, only because I have another much larger and harder race next weekend, the Pierres Hole 100. 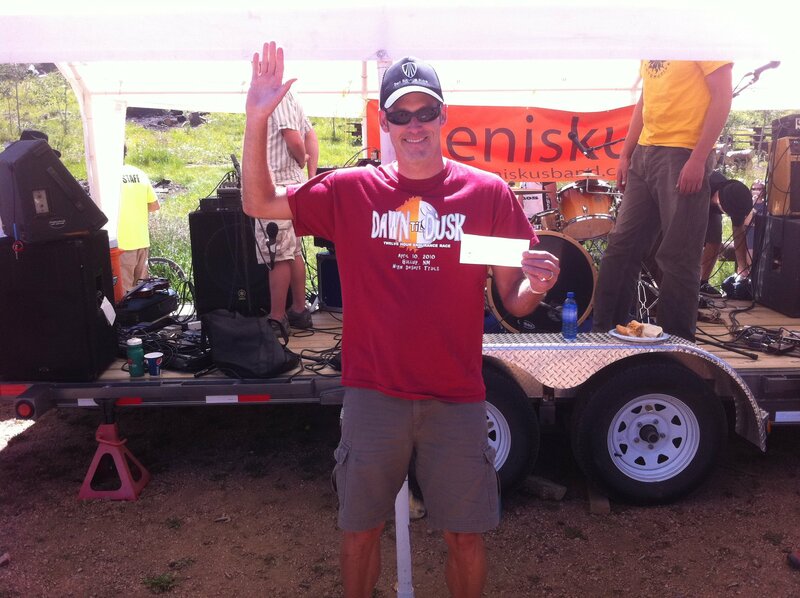 But I couldn’t resist, it’s a great event, fun trails, and I wanted some redemption from last year. Last year I went out too hard and blew up big time in the last 20 miles. This year I planned to take it a little easier and watch my HR (no power meter at this race) that it didn’t get too high. Again, this race proved to be a challenge. The first 50 miles, are very fast, but no too difficult. There is some fast single track and fast open fire road/double track. A few miles before the course gets really hard, a course marshal said I was in 17th Overall. There were a few guys on my tail, so I kept the pace high. After aid 4, the course gets more technical, the hills are steeper,is mostly single track and rocky. If one was fresh, it wouldn’t be so bad, but after 4hrs of hard racing, this setcion is tough. This is where I had a hard time last year. I went backwards fast this last year, lost about 15 spots between aid 4 and the finish. This year, I held my place better, but I was really hurting again. It was terribly hot, almost 90f, and that was taking it’s toll on me. I was passed by a couple of guys, and I passed a couple of guys. I lost count of where I was, but was really trying to hold the top 20. I was digging as deep as I could to hold the top 20. In the end, I finished 16th overall, and 2nd in my age group, again. I beat my time by almost 20 min. I wasn’t expecting it, but got a nice check too. Next up, a course that climbs 18,400ft in 100 miles, the Pierres Hole 100. I’m a bit nervous for this race, for the the amount of climbing, and that I just raced at the Laramie Enduro. I had a good break after the Breck 100, so I think I will be fine. I will probably start off the race a little more conservative then I have in the past. I am really looking forward to racing some new dirt and road tripping with some cool dudes.